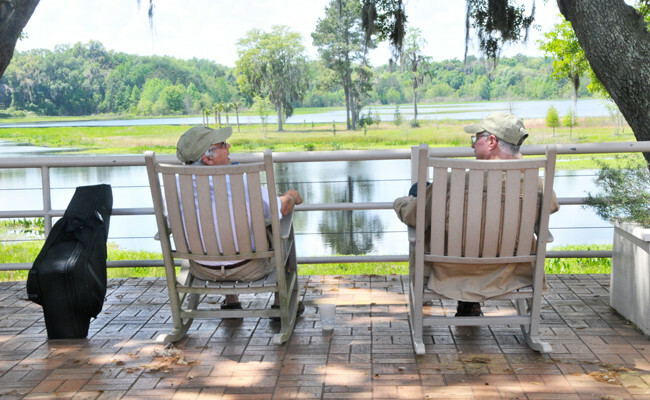 Suwannee Banjo Camp now takes place at the Cerveny Conference Center at Camp Weed located in Live Oak, Florida. 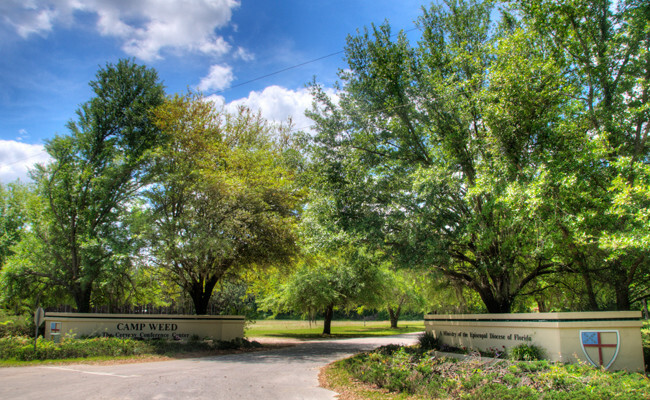 Camp Weed was established in the 1920s as an Episcopalian retreat and extends for hundreds of acres. 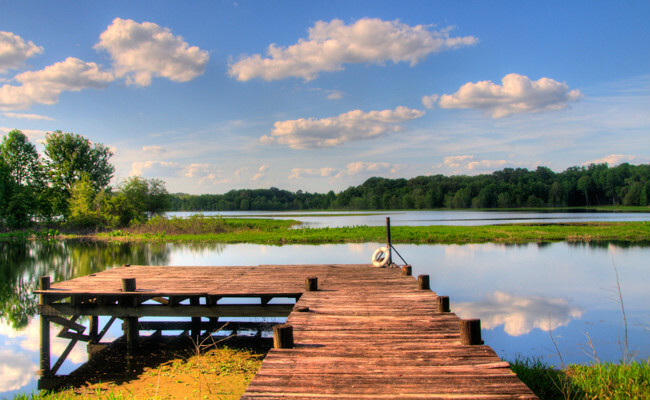 There are wooded areas, trails and athletic fields; plus gym, pool, a chapel, and beautiful White Lake. 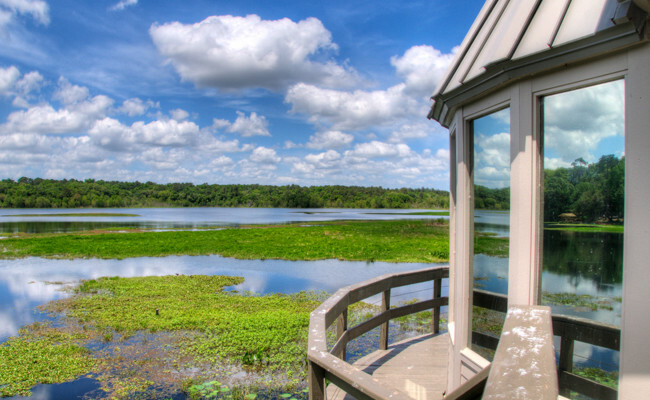 The Cerveny Center is of more modern vintage and includes a wide variety of meeting rooms, a modern glass fronted dining hall, and a lovely courtyard facing the Lake. 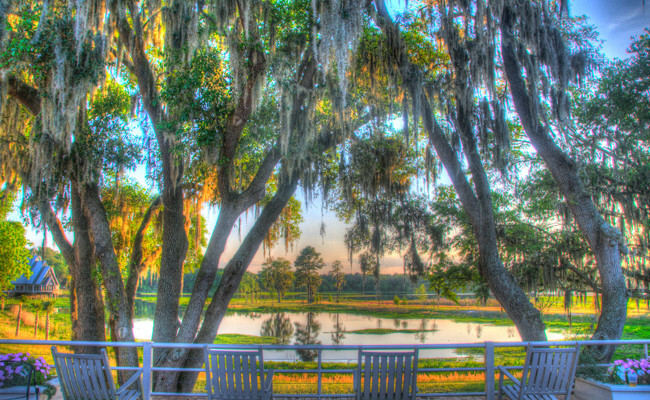 The courtyard is ideal for jamming through the day and into the evening, or simply hanging out and watching the egrets and other water fowl take off and land. 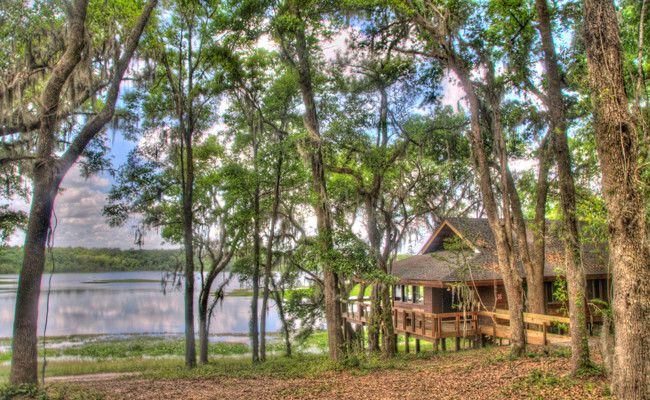 This is a truly superior facility that is an ideal setting for a music camp. 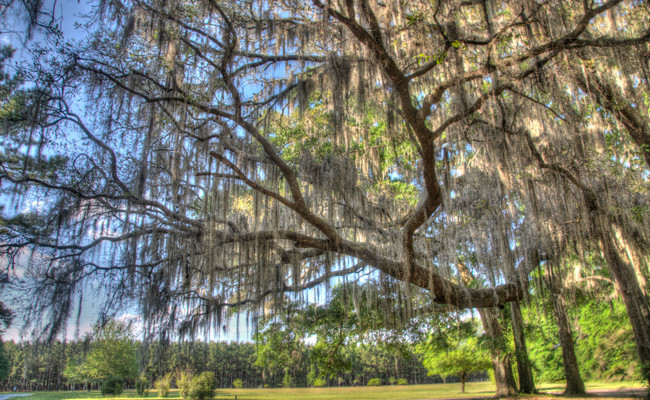 Live Oak is in northern Florida, at roughly the midpoint between Jacksonville and Tallahassee; it’s also quite close to Gainesville. 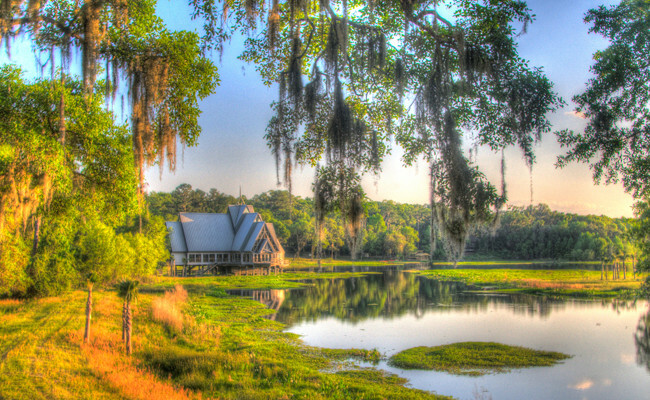 The nearest airports are in Tallahassee and Jacksonville. (It’s a little under one and a half hours to our site from either Jacksonville or Tallahassee, and about an hour and a quarter to our site from Gainesville). You could also fly into Valdosta, Georgia. 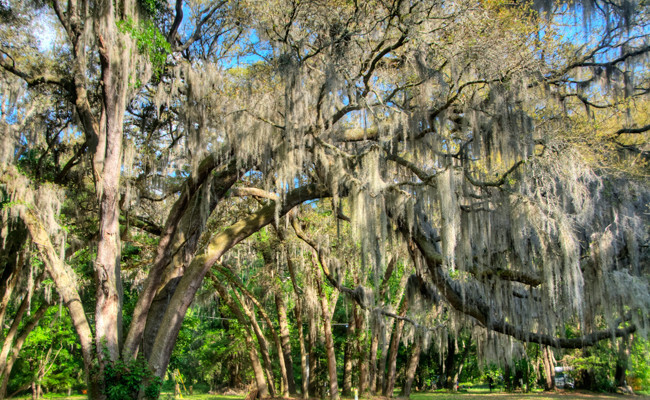 Live Oak is in North-Central Florida, not far to the west of the intersection of I-75 and I-10. That’s about a 4.5 hour drive south of Atlanta, and a 3.5 hour drive north of Orlando. From the North and East. Take I-10 west to Ex. 292 and head South towards Wellborn. Get on US-90/FL-10 and head west. At the town of Houston, make a left onto 75th Rd. From the West. Take I-10 east to Ex. 283 and head towards Live Oak. Get on US-90/FL-10 and head east. At the town of Houston, make a right onto 75th Rd.